Ranpak’s paper packaging systems use environmentally friendly packaging materials to protect your product during shipping. Paper packaging materials are all natural and 100% recyclable, renewable, and biodegradable. 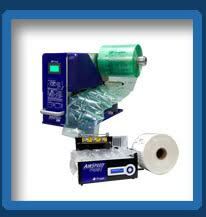 FillPak machines dispense paper packaging material to fill the empty spaces in your shipping boxes. With Accufill, the system automatically chooses the optimal amount of paper to fill the space! 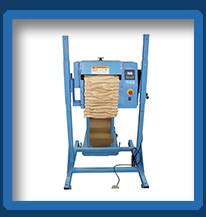 The PadPak series of machines creates a versatile, highly shock absorbent cushioning pad around your product. 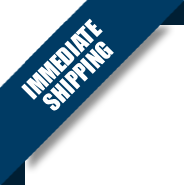 WrapPak machines protect your products from rubbing against each other during shipping, as well as offering general shock and damage protection.